Value Opportunity! 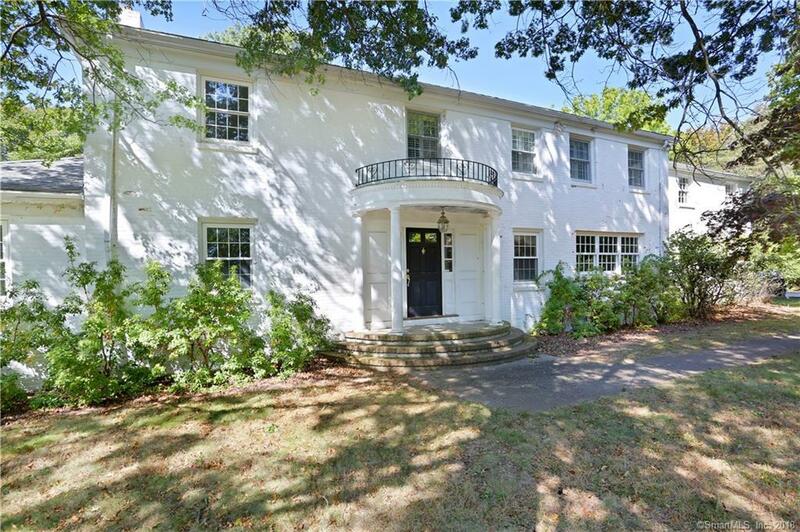 Restore this expansive 6,000 square foot home to your own specifications: 4 bedrooms, 6 full baths. Brazilian cherry hardwood floors throughout. On 2 acres with detached 3-car garage with one bedroom in-law suite (Counted as 5th Bedroom) above. In-ground pool needs restoration. Located in lower Greenfield Hill, minutes to town, train.